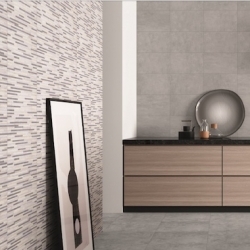 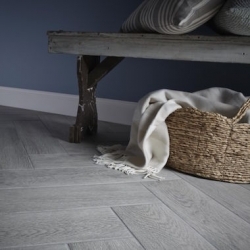 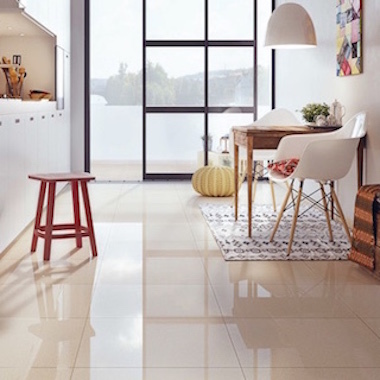 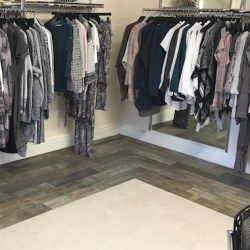 Porcelain tiles are hard-wearing and heat and frost resistant, they are therefore suitable for walls, floors, inside and outside plus underfloor heating. 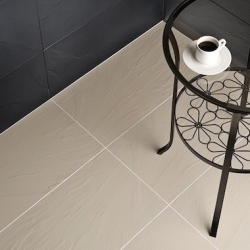 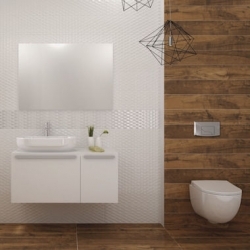 They are generally more expensive than ceramic but with such low maintenance required they can save you money in the long term, plus the through-body porcelain is truly gorgeous! 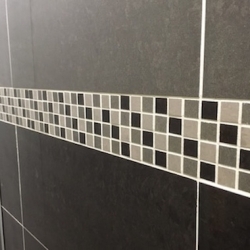 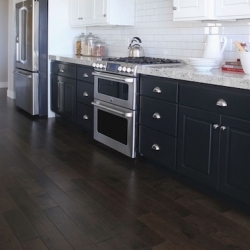 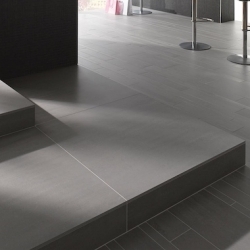 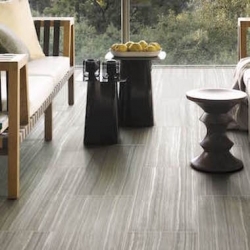 With people looking more at indoor/ outdoor continuous spaces and underfloor heating with tiles, they are now more popular than ceramic and come in a huge variety of styles and multi size tiles.